BARAMULLA, DECEMBER 04: Deputy Commissioner Baramulla Dr Nasir Ahmad Naqash today informed that Rs 14.30 lakh will be distributed among 11 registered homeless fisherman for the construction of their houses as part of the centrally sponsored “Blue Revolution” programme. The scheme aims at enhancing the overall fish production vis-à-vis rehabilitation of homeless fishermen. 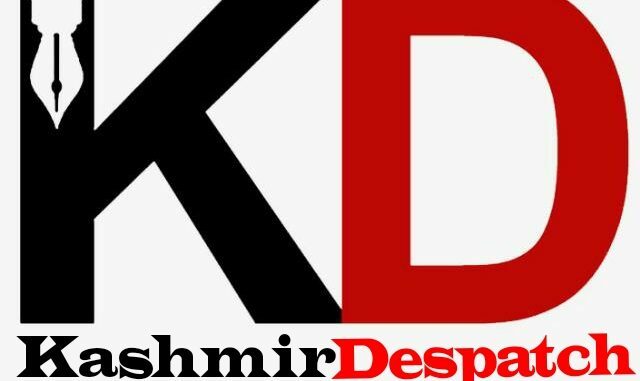 Explaining the features of the programme, Assistant Director Abdul Ahad said that in district Baramulla around 1158 fishermen are registered with the department and various schemes and programmes have been initiated by the government for their welfare. In his address, the DC highlighted the importance of fisheries in the economic development of the society and said that the need of the hour is to tap this enormous potential. He urged the unemployed youth to adopt this sector as an employment avenue for their sustainable livelihood besides enlisting various features and objectives of Blue revolution programme.